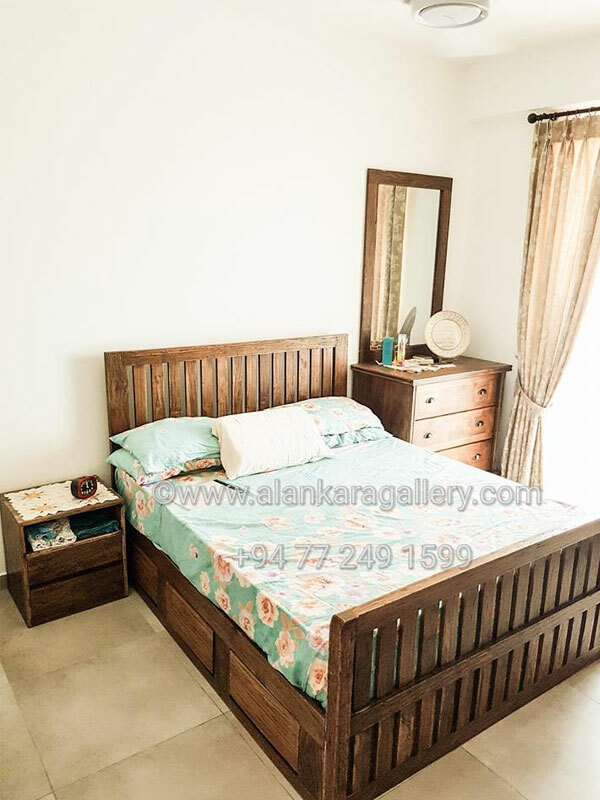 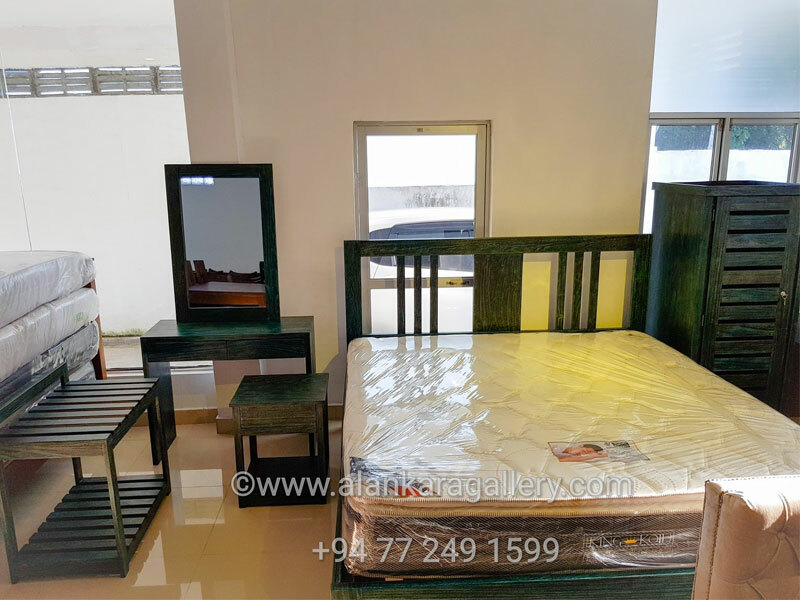 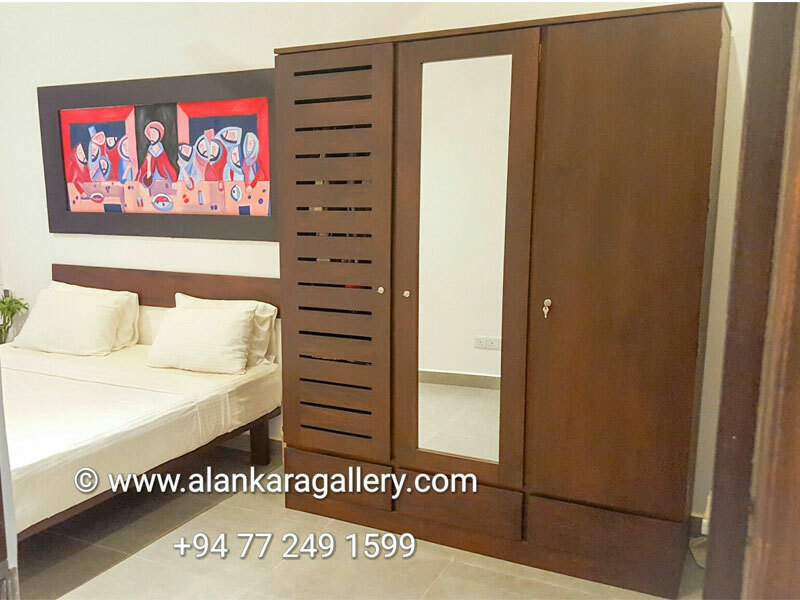 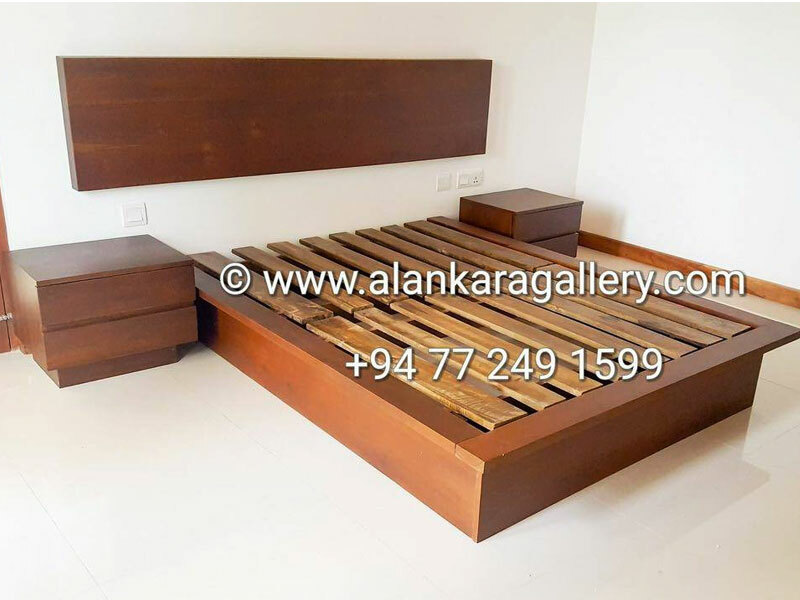 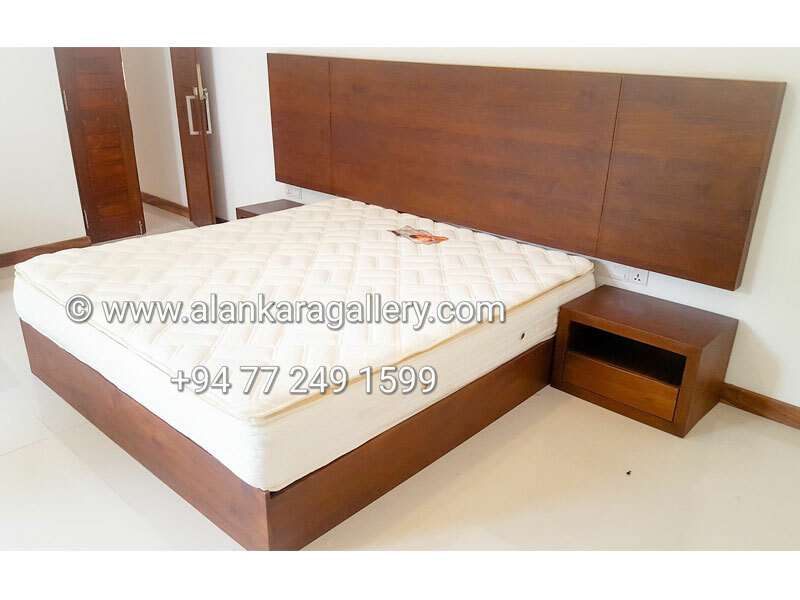 Teak, Mahogany Bedroom Sets - Alankara Gallery, Moratuwa. 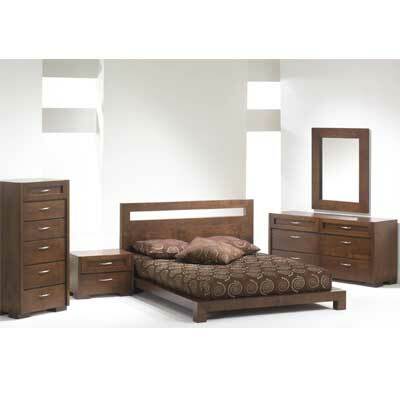 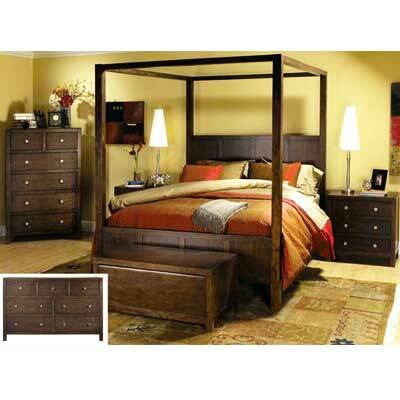 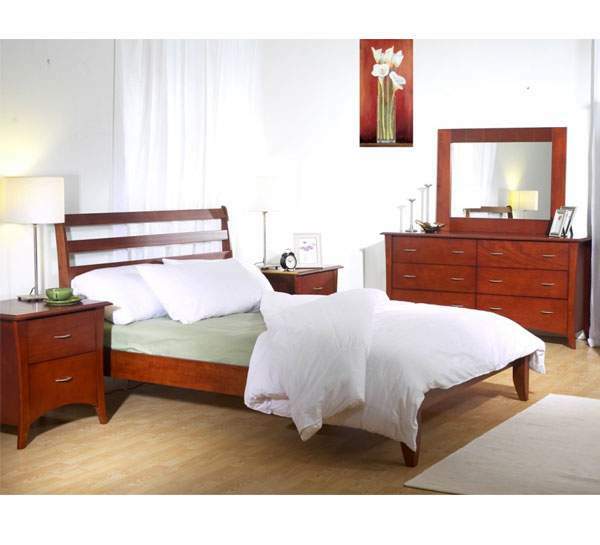 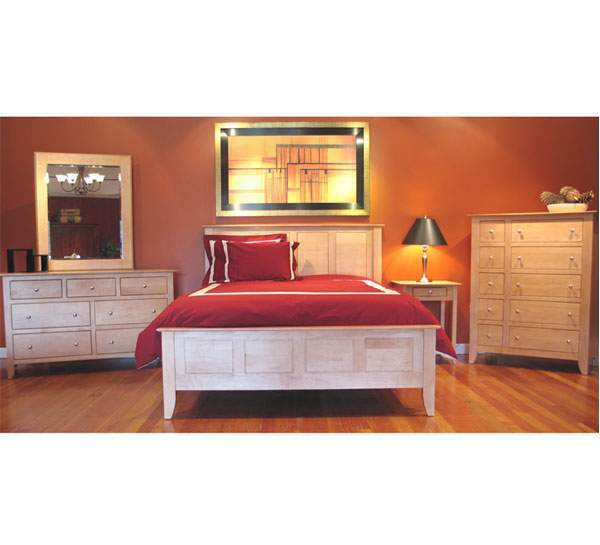 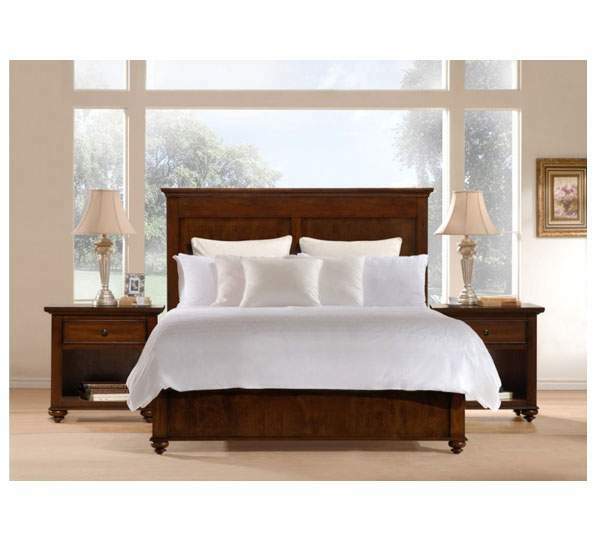 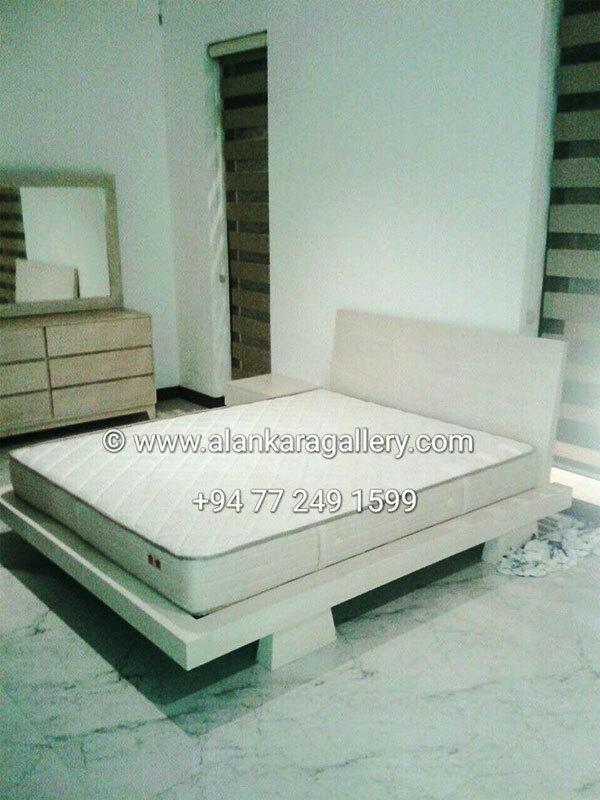 Bedroom Furniture Sets consist of Beds, Bed Side Cupboards & Dressers. 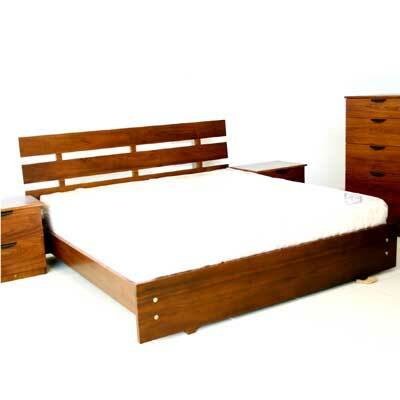 However you can custom make any product according to your requirements and the budget. 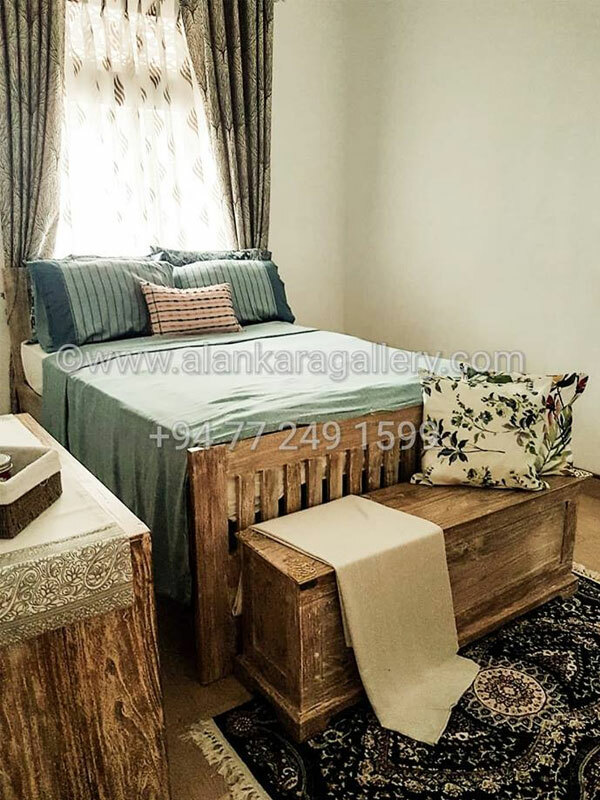 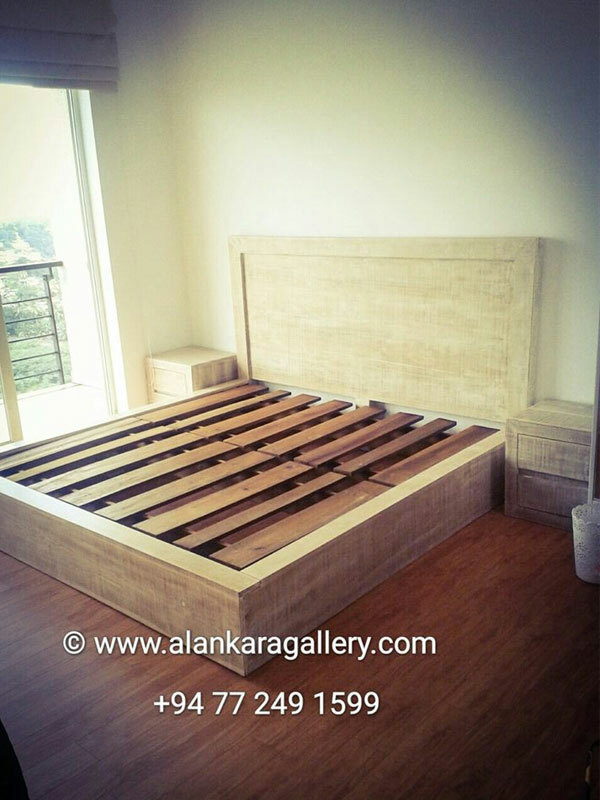 Alankara Gallery Crew can make Wonder Beds according to your Design! 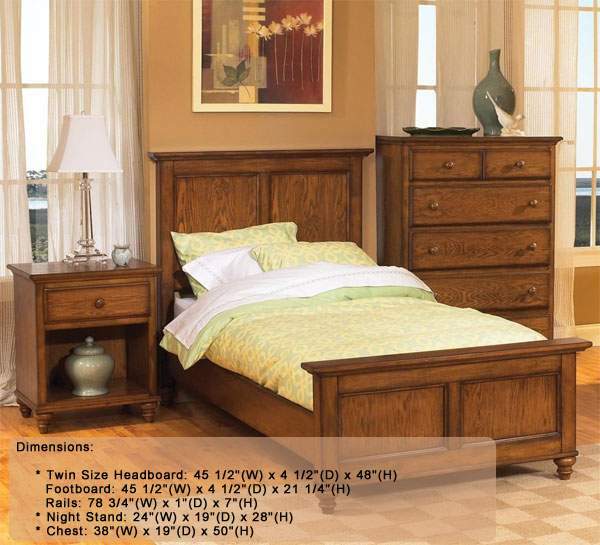 You Come up with a Disign and we'll make it for you!